The sneaker goes Euro in the Remonte Dorndorf by Rieker R3500. This women’s style has an upper made of suede leather with an easy lacing system guaranteed to give you a snug and comfortable fit. 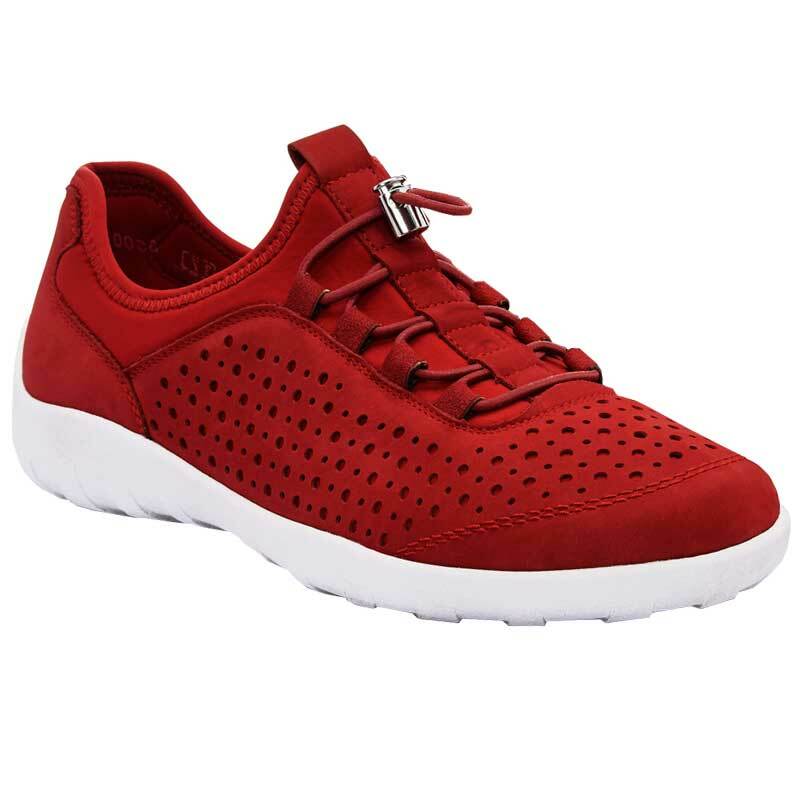 Inside, the removable footbed is cushioned and perforation detail allows for a breathable fit. A light PU outsole provides traction and underfoot protection so take the Remonte Dorndorf by Rieker R3500 on all of your upcoming summer adventures.